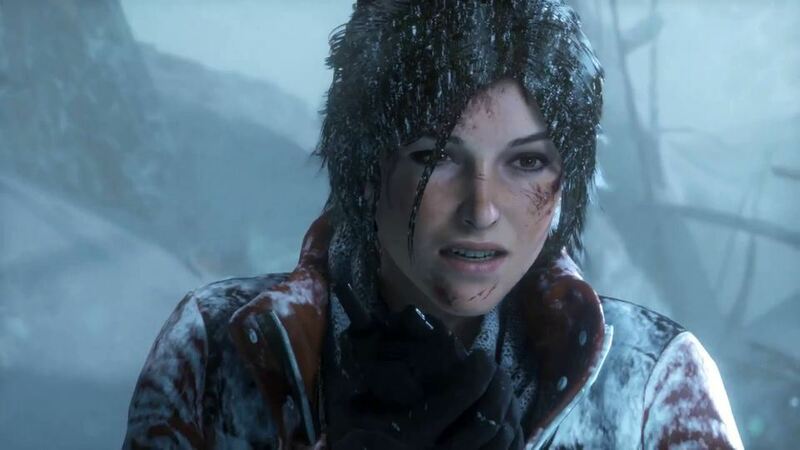 Rise of the Tomb Raider will apparently have a $29.99 season pass when it launches next month. This is the second time this quote has come up, as it was what Microsoft stated would help increase replay value for the game after the removal of multiplayer. Even without the season pass, Rise of the Tomb Raider will have around 40 hours of content at launch. Rise of the Tomb Raider will come to Xbox One and Xbox 360 on November 10th, and to PC and PlayStation 4 in 2016.